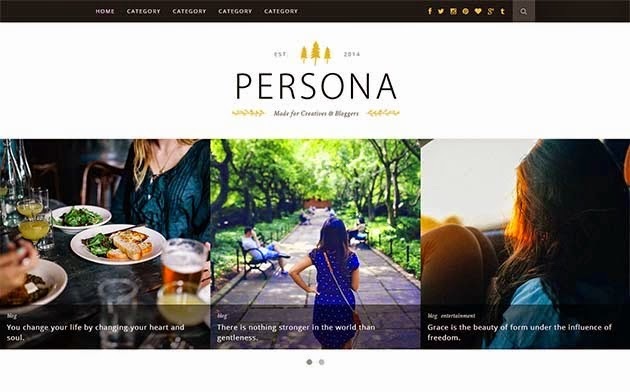 Persona is a clean minimalist Blogger blogging theme. Perfect choice for your personal blog, niche blog, corporate blog, marketing blog, authority blog or any type of creative blog or simple magazine. It has a responsive design meaning your content will be displayed beautifully on all mobile devices. Is it possible to download this in another formant besides .rar? I'm unable to open it after download.